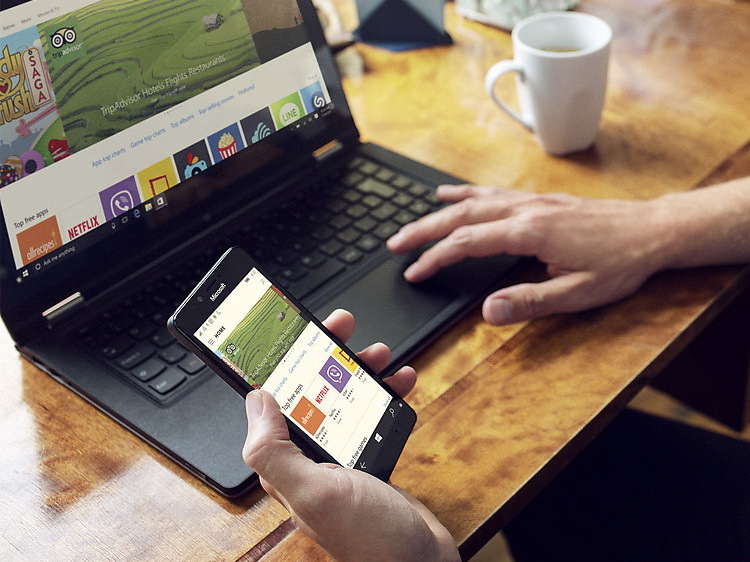 Microsoft preparing for the impending rollout of Windows 10 Mobile with updated international support pages. Microsoft has revised its international support pages to reflect the upcoming software updates for Lumia devices. Topics such as "Windows 10 software update for Lumia" are live to inform current owners of the patch and provide updating tips as necessary. According to the latest rumors, Microsoft will launch the 950 and 950 XL at the same time as the Windows 10 Mobile rollout as early as next week in specific regions and countries. If true, then mobile carriers will likely already have the final Windows 10 image ready for distribution. Both the Lumia 950 and Lumia 950 XL will ship with Windows 10. Older Lumia smartphones will also receive the new OS via OTA updates. Microsoft provides the full list of Lumia devices that will officially update to Windows 10 when the time arrives. 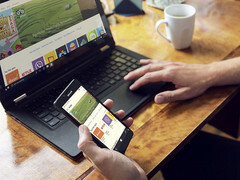 Windows 10 for smartphones is expected to have better synergy with PCs, improved voice functionality, and a host of other new features. The latest Lumia devices were revealed alongside the Surface Pro 4 and Surface Book.